Bulgaria is a great option for student holidays. This is because it provides sunny seaside resorts, while being much cheaper than traditional destinations such as the south of France or the Costa del Sol in Spain. Certain areas also have some lovely historical sites that you can visit, such as Nesebar, which is home to several ruins from the Byzantine era, as well as a pretty old town with quaint cobbled streets. A holiday in Bulgaria means both sun worshippers and the more culturally inclined can enjoy a holiday that won’t cost a fortune. You’ll find cheap flights from major cities in the UK to Bulgaria with Ryanair, easyJet and WizzAir. Another great-value student holidays destination is Riga, the capital city of Latvia. Again, this destination will suit the interests of different types of student. Those that like to party hard will appreciate Riga’s bar and club scene. Head to the Old Town to find lots of bars and clubs crammed in together. The cheap cost of drinks in Riga means you can have a very good time on a shoestring. 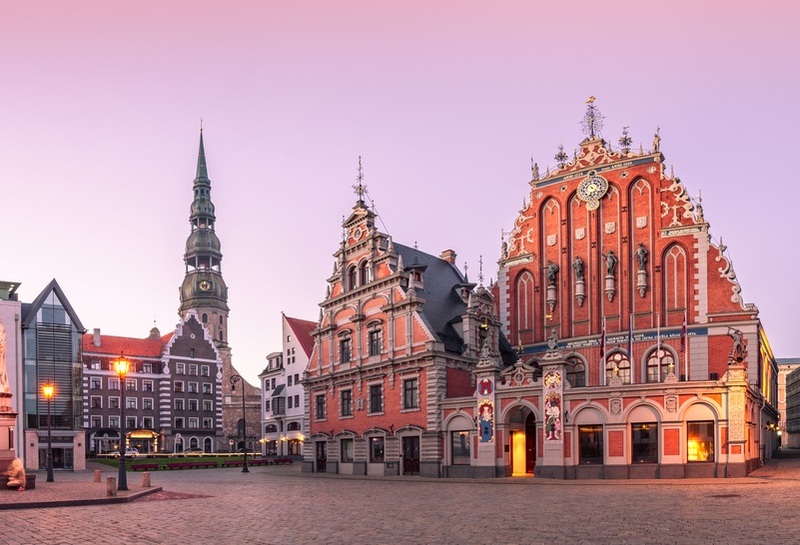 If you prefer a quieter holiday, you will enjoy wandering around the same Old Town during the day and admiring the incredible architecture on offer in Riga. Make sure you check out the Town Hall Square and Swedish Gate. Ryanair operates cheap flights to Riga from numerous UK airports. If you are more interested in the quality of a city’s sites and attractions, rather than its status as a party capital, you will thoroughly enjoy Berlin (although the party scene here is pretty good, too). The city is a testament to its turbulent history and the many influences that have made Berlin what it is today. You will see evidence of the GDR, American occupation and mass immigration from Turkey. It all makes for an edgy and very cool eclectic vibe. 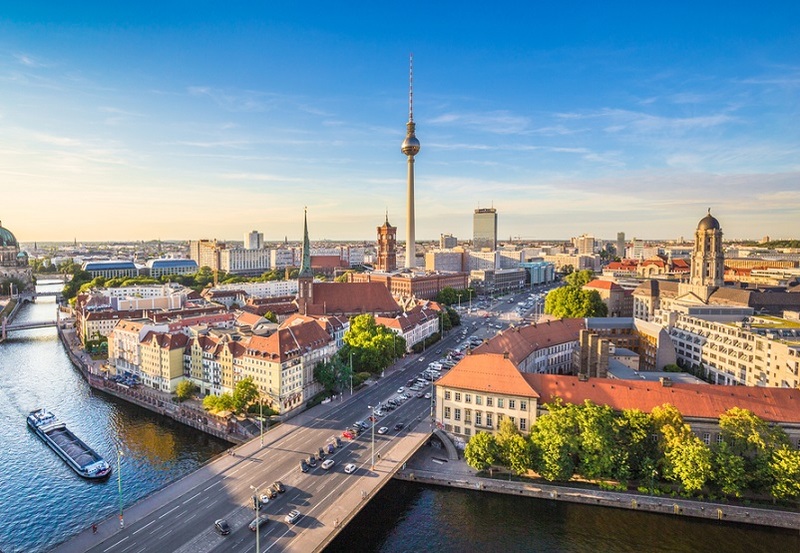 Head to the remnants of the Berlin Wall where you can admire some impressive street art, to the DDR Museum to get a sense of what life was like in East Berlin under Soviet rule, and to the Kreuzberg area for a taste of Turkey. Find some interesting places you can visit on a day trip from Berlin. EasyJet and Ryanair are your best bet for cheap flights to Berlin. You don’t have to look beyond the UK to find purse-friendly student holidays. Heading to Scotland is a great opportunity to get stuck into an adventure holiday without spending a fortune. In Scotland you don’t need to pay anything to enjoy the stunning and dramatic scenery, in areas such as Loch Lomond, Cairngorms National Park and Glencoe. You can hire a car, which between a group of friends won’t cost too much. Or, better still, you can drive up in one of your own cars and tour your chosen areas at your leisure. You will find plenty of low-cost accommodation at B&Bs and guest houses and will likely be able to pick up some handy local knowledge from your hosts. If you are going to Scotland during the warmer months of the year, you could get closer to nature by camping outdoors. You can spend your time in Scotland taking long walks through the countryside and stopping off at a few pubs along the way. Or, you could engage in some more vigorous pursuits, such as white-water rafting, canyoning, paragliding or zorbing! Find more sports holiday destinations here. Iceland has become a bit of a thing recently, and rightly so. It offers travellers the chance to visit somewhere very different to their typical holiday destination. 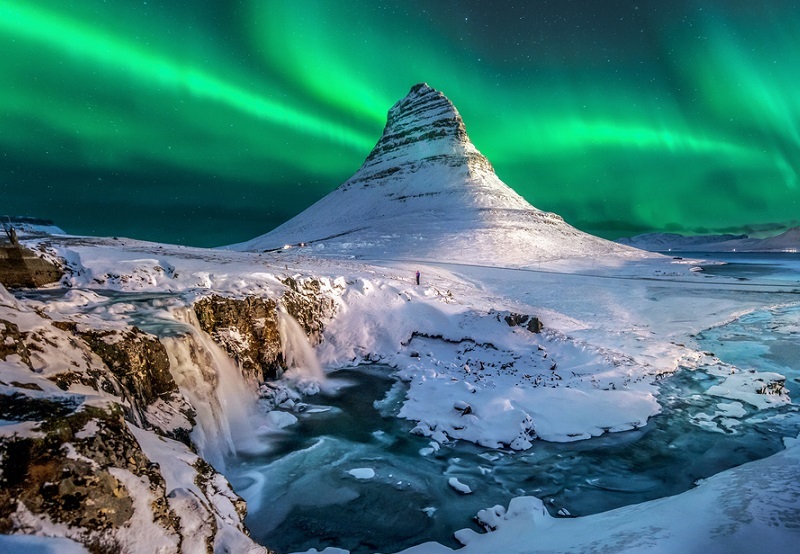 We feel it has now become a great choice for student holidays given the increase in budget airlines offering frequent and low-cost flights to Iceland from many cities in the UK. The low cost of flights makes up for the high prices to be found within the capital city of Reykjavik, as do the wealth of amazing attractions that you don’t get to see in many other places. These include glaciers, waterfalls, hot springs and geysers. You don’t have to admire the hot springs from afar as many of them are just the right temperature for a relaxing dip. Iceland is the perfect destination for winter, when you may be lucky enough to witness the breath-taking aurora borealis. You will find low-cost flights to Iceland with easyJet. If you are travelling with a budget airline you may be concerned about adhering to their baggage restrictions, and worried about how much you might have to fork out if your baggage is overweight. You can forget all about this if you send your luggage to your student holiday destination with Send My Bag. This way you can have with you much more luggage than is permitted by most standard airline baggage allowances. Plus, you don’t have to worry about lugging your baggage onto public transport; instead it can be waiting for you at your hotel. Find out more about how it all works here. Why do a PhD? It’s a question many graduates ask themselves as they contemplate their future after university. For those graduates who don’t want to enter ‘the real world’ quite yet, it is a chance to stay within a familiar university environment. But for those who have had enough of studying, the thought of dedicating another three of four years of their life to a PhD may seem absurd. To help you decide whether or not you should do a PhD, we have put together some of the benefits of a PhD, as well as the disadvantages.